the peace meal project - ﻿donate by shopping The Peace Meal Project﻿﻿ has partnered with GiveBackAmerica﻿﻿ What is GiveBackAmerica?GiveBackAmerica﻿ is an online shopping mall that allows consumers to raise money for their favorite charity. Retailers, such as Amazon and Target.com, pay them a commission to refer shoppers to their site. GiveBackAmerica﻿ then shares the commission (approx. 2-5%) with the charity of your choice. 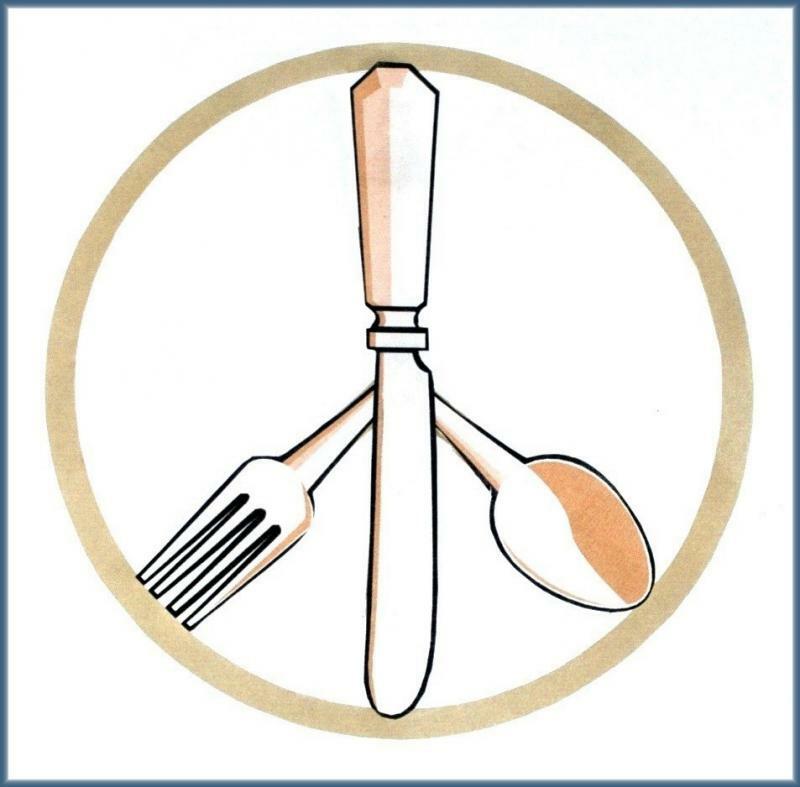 You can raise money for The Peace Meal Project while doing your online shopping, all at no additional cost!﻿ To get started, simply go to GiveBackAmerica.com to register and select The Peace Meal Project as your favorite charity. THANK YOU FOR YOUR SUPPORT! Happy shopping! To get started, simply go to GiveBackAmerica.com to register and select The Peace Meal Project as your favorite charity.